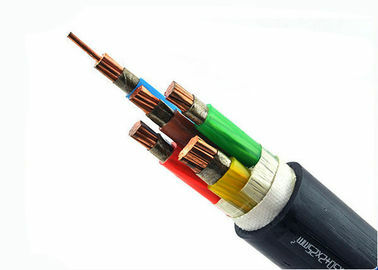 These cables are used for electricity supply in low voltage installation system, They are suitable for installation in indoors and outdoors, in cable ducts, under ground, in power and switching stations, local energy distributions, industrial plants, where there is no risk of mechanical damage. The conductors shall be either of Class 1 or Class 2 of plain or metal-coated annealed copper or of plain aluminium or aluminium alloy, or of Class 5 of plain or metal-coated copper in accordance with IEC 60228. XLPE material and thickness shall be as per IEC 60502 or BS 5467 rated for 90°C continuous operation. The inner coverings may be extruded or lapped. 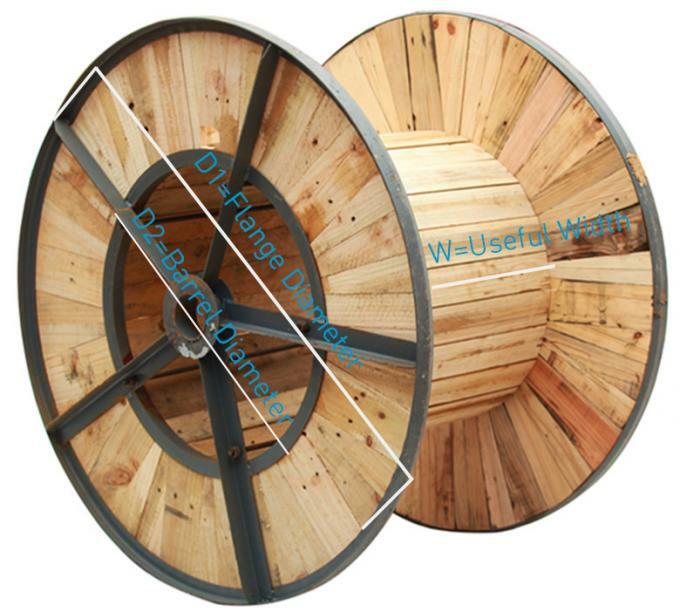 For cables with circular cores, except cables with more than five cores, a lapped inner covering shall be permitted only if the interstices between the cores are substantially filled. A suitable binder is permitted before application of an extruded inner covering. The material is compatible with the insulating material,The materials used for inner coverings and fillers shall be suitable for the operating temperature of the cable and compatible with the insulating material.For halogen free cables, the inner covering and fillers shall also be halogen free compound. Aluminum/galvanized steel/steel wires applied helically over the Inner Covering as per IEC 60502-1, or double aluminum/steel tapes and copper/tinned copper wire can also be manufactured upon request. 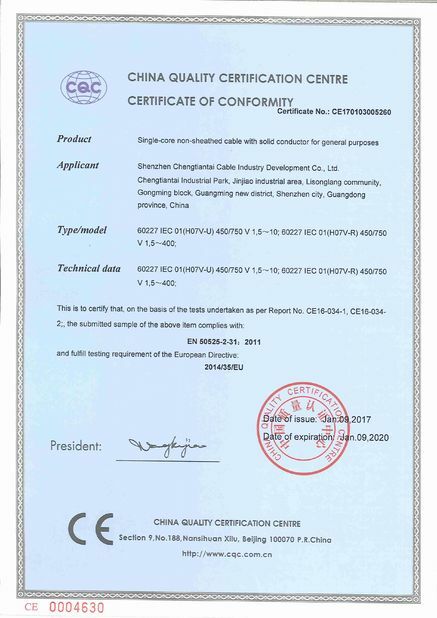 Outer sheath shall be of extruded PVC Type ST1/ST2 as per IEC 60502-1, Polyethylene type ST3/ST7, Halogen free compound ST8, Polychloroprene, chlorosulfonated polyethylene or similar polymers, type SE1 are also available on request. 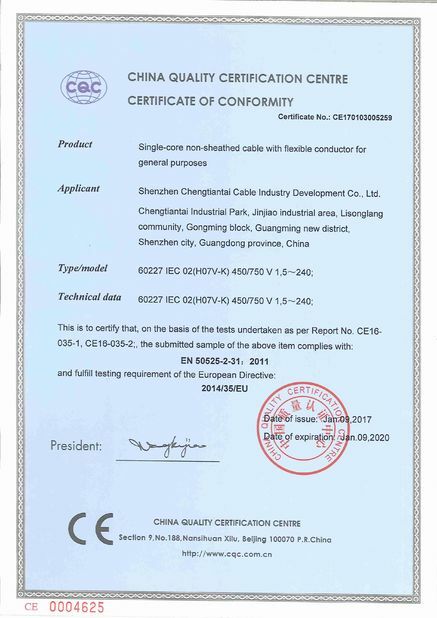 Cables can be supplied with special flame retardant PVC outer sheath to comply with the flame test requirements of IEC 60332-3-22, IEC 60332-3-23 and IEC 60332-3-24, Halogen Free material comply to IEC60754-1/2 and IEC 60684-2.